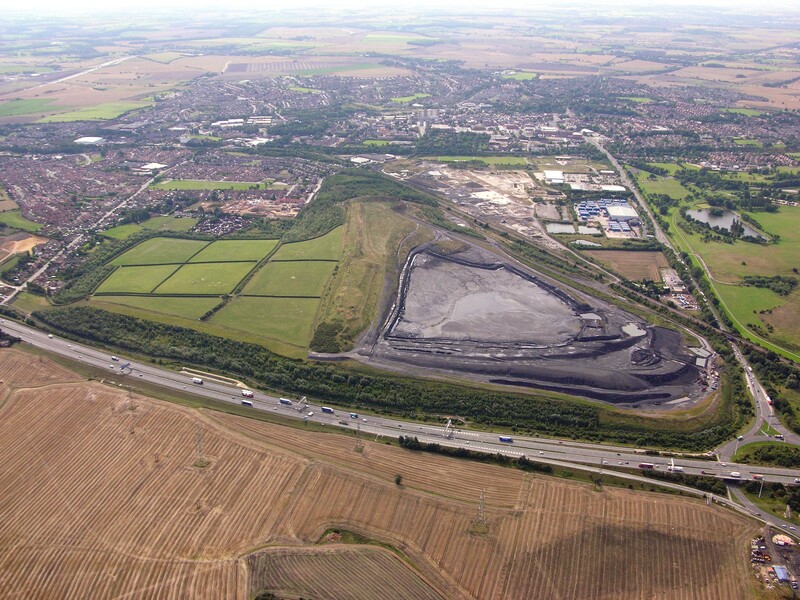 Spawforths led a team of consultants to secure a new “Northern Road” through the Green Belt as part of viability-led planning permission for Harworth Estates for a new urban extension at the former Prince of Wales Colliery site in Pontefract. The scheme comprises up to 917 dwellings, 20,000m² of commercial floor space and a 1.5km road through the Green Belt, linking the A639 Park Road, close to Junction 32 of the M62 Motorway, and Monkhill Lane to the east of Pontefract. The £5.9m road has been constructed with money from the West Yorkshire+ Transport Fund and contributions from Harworth Estates. It will have regeneration benefits for the area, unlocking housing and employment development opportunities and helping to reduce town centre traffic. We provided specialist Planning, Masterplanning and Environmental Services to facilitate the redevelopment of this large brownfield site and we also provided detailed justification of the new road which lies within the Green Belt.